The new federal budget is a win for students, seniors, and workers. The budget emphasizes fiscal responsibility while delivering on its economic promise to grow the middle class. When I ask my constituents what they want their government to focus on, they tell me: smart investments that bolster job growth, grow the economy, and help make life more affordable. I can tell you that this Budget does just that. We’re introducing investments that work for British Columbians. $5.4 billion through the Canada Health Transfer and $2 billion through the Canada Social Transfer towards BC health and social infrastructure. We’re also addressing short term infrastructure priorities in municipalities through the federal Gas Tax Fund. These investments will give communities the tools they need to thrive. 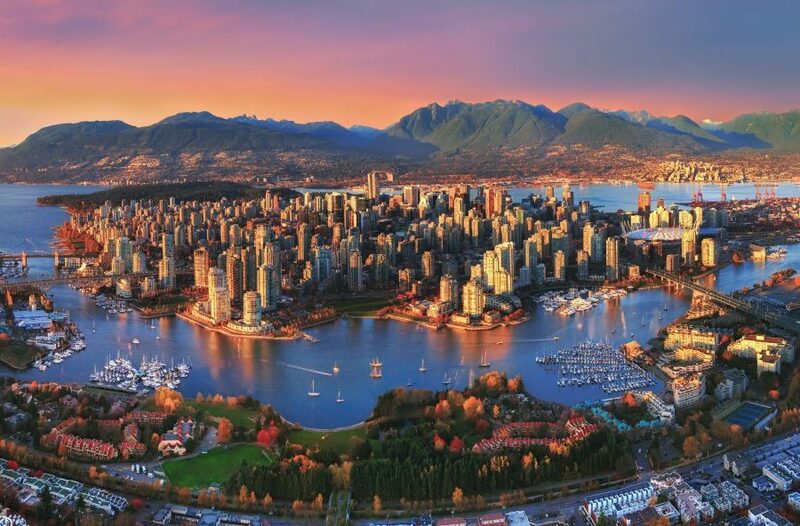 Housing continues to be top-of-mind for Vancouverites. Budget 2019 expands the Rental Construction Financing Initiative to provide low-cost loans for the construction of new rental housing for modest to low income Canadians. It also modernizes the Home Buyers Plan and proposes to increase the withdrawal limit to $35,000 from Registered Retirement Savings Plans (RRSP) to help first time home buyers with down payments and other associated costs of a new home. CMHC has also introduced a First-Time Home Buyer Incentive which provides funding of 5 or 10 percent of the home purchase price. This makes it much easier for Canadians to buy homes they can afford. The Budget goes further to invest $195.9 million over five years in TRIUMF, a Vancouver-based physics research laboratory known for key scientific research on medical isotopes, drug development, and clinical imaging. Vancouver’s Terry Fox Research Institute also receives $150 million over the next five years to help fund increased cancer research. To continue to improve marine environment response planning, the Budget proposes to provide $45 million over three years to partner federal, provincial and Indigenous groups for a quicker and more efficient response to marine pollution incidents. Through these investments, we aim to give Canadians a better future. Budget 2019 provides new opportunities for success and keeps our economy strong and growing.